Looking for a Painting Professional? 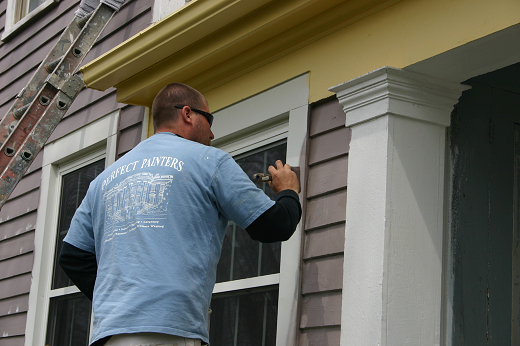 Perfect Painters is a locally operated, full-service paint contracting company. With a broad span of specialties, we can offer you a quality interior and exterior service with long lasting results…satisfaction guaranteed! 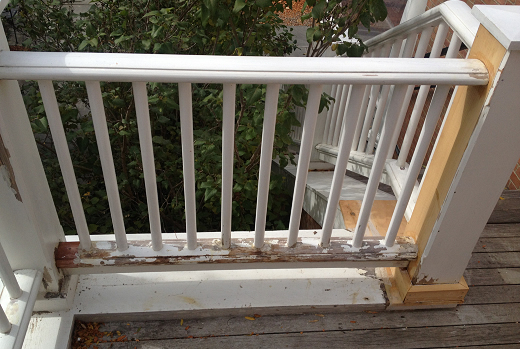 We offer professional painting and restoration services inside and out. 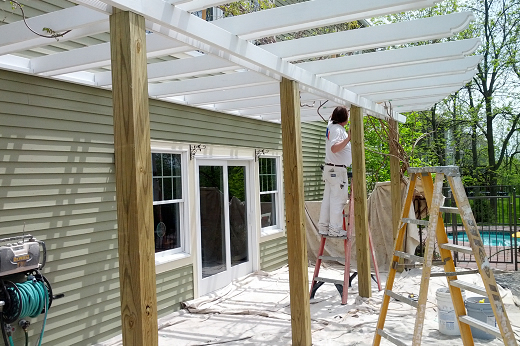 From a backyard shed to the largest of homes or commercial businesses. We get the job done right and have a commitment to our customers. Call us today to discuss your next project. 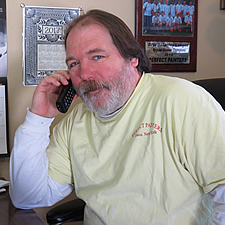 We’d be happy to go over the details of our services and rates, and provide you an estimate. 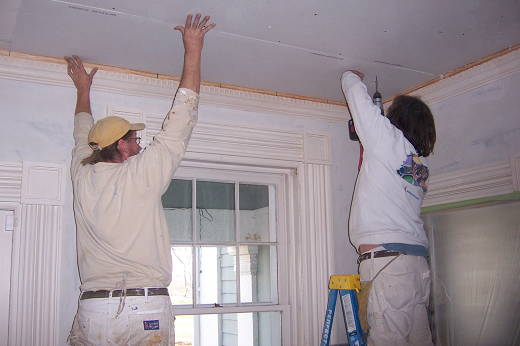 Perfect Painters offers a wide variety of interior painting services for jobs both large and small.